Certified Medical Coding | CIPROMS, Inc.
Are constantly changing diagnosis and procedure coding guidelines making it difficult for you to keep your staff up-to-date? Are your physicians frustrated with trying to select the appropriate codes from a limited list on a super bill or EMR? Has the Office of Inspector General’s attention on evaluation and management levels made you nervous? Let CIPROMS help. Our Indianapolis-based team of AAPC- and AHIMA-certified medical coders are experienced in emergency medicine, anesthesia, and hospitalist coding. They maintain certifications in CPT-4 and ICD-10 coding. Coding Services Tailored to Your Needs. 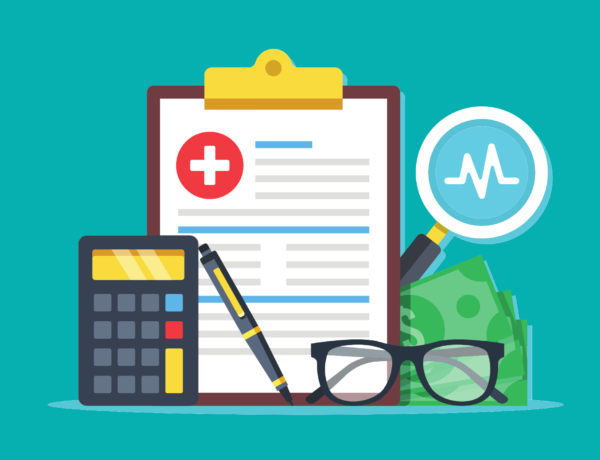 We offer coding services as part of our full-service medical billing or as a stand-alone option for practices who have internal billing staff or other vendors performing other revenue cycle functions. Our certified medical coders can assign procedure and diagnosis codes from paper charts or EMR systems, including approved access of hospital systems. When available, codes and other pertinent information are then entered into a spreadsheet that can be downloaded directly into our practice management system—or yours—with no additional data entry. Careful review of patient records allows us to code to the highest level of documentation for maximum reimbursement. If we have questions, we return charts to you for clarification, as well as maintain detailed tracking of downcoded evaluation and management levels resulting from missing documentation. Our coding liaison takes it from there with customized clinical documentation improvement training—a common best practice for all providers all the time. Other Benefits You Can Expect. Compliance with all current coding standards. Chart reconciliation between patient charges entered and hospital or physician logs, ensuring all of your work is converted to billable charges. Code assignment for participation in Medicare’s Merit-Based Incentive Payment System and other government and commercial quality programs.. Increased revenue by carefully capturing all billable services documented in the medical record. Contact us today about how our dedicated team of certified medical coders can improve your revenue, maintain compliance, and take the burden of medical coding off your shoulders.